So you took your car for repairs to a mechanic and things did not go well -- your car still needs repairs, or you feel you've been ripped off... now what? 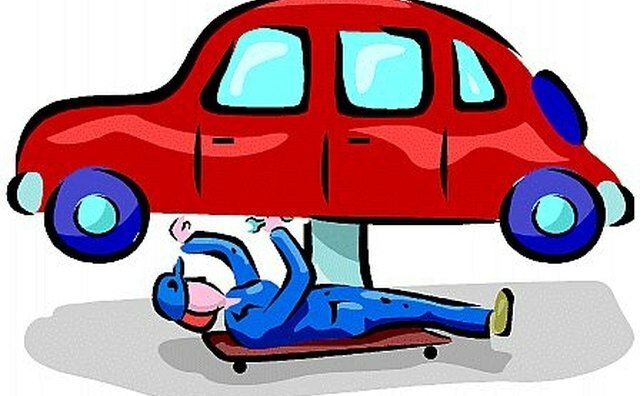 The Bureau of Automotive Repair (BAR) is the division of Consumer Affairs that handles these complaints. 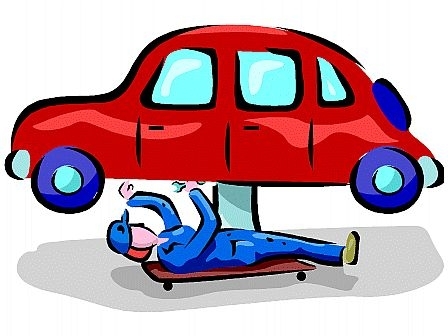 Here's some tips for filing an auto repair complaint in California. BEFORE YOU FILE A CLAIM: If you feel that you have been overcharged, had work done that was not authorized by you, or continue to have car problems after a repair was made, the first thing you need to do is discuss it with the repair shop. Ask to speak to the Service Manager, and explain calmly and respectfully the issues you have with the service done. Try to negotiate a resolution. If that step doesn't solve the problem, let them know you intend to file a complaint with the Bureau of Auto Repair. To FILE A CLAIM: You can file a complaint by visiting the BAR's website or you can call them and request they send you the necessary forms through the mail. You will need to accurately describe in detail everything involved in your complaint to-date, including who you dealt with at the repair shop, dates, etc. If your complaint involves shoddy workmanship, or perhaps after-market parts were used when you were told (and charged for) they would be using the manufacturer's parts (like Ford, Chevrolet, etc.) then it is also helpful to include pictures with your complaint. ONCE THE CLAIM IS FILED: The BAR will notify you within 10 days of receipt of your claim. At that time, they will also give you the name of the representative that will be reviewing your claim and calling you to discuss the details. There's a good chance you will need a lot of patience to get through this process! 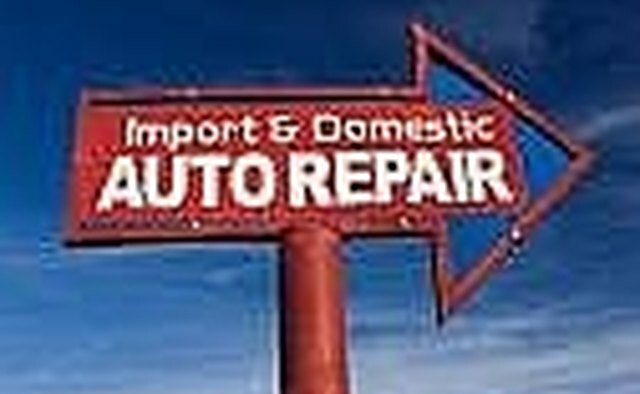 Once the representative has reviewed your complaint, they will also speak to, or visit the repair shop for their side. Once that's been completed, a BAR supervisor will review the case in order to decide whether a violation of the Automotive Repair Law (or other laws) has been committed. They can also choose to gather additional documentation (evidence) and open a "formal investigation". ONCE THE CLAIM HAS BEEN REVIEWED: You will get notification from your BAR representative either by mail or phone of the outcome. Be prepared to wait up to 10 WEEKS for this process. Your BAR rep may also act as an informal negotiator and arbitrate some sort of settlement between you and the repair shop, which can result in a partial or full refund of your repair costs. If you are still not satisfied, you have the option of filing a lawsuit (Small Claims or Superior Court, depending on the amount of damages you are seeking). If you choose to do this, you will have to subpoena the official record of your complaint to use it in your lawsuit. Good luck!